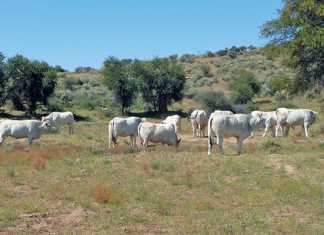 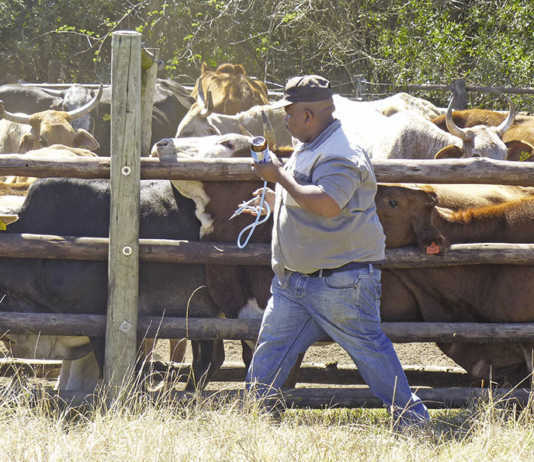 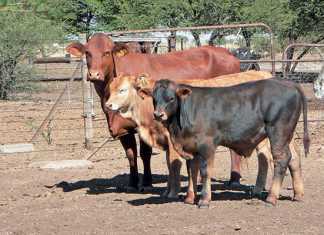 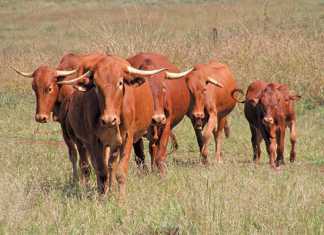 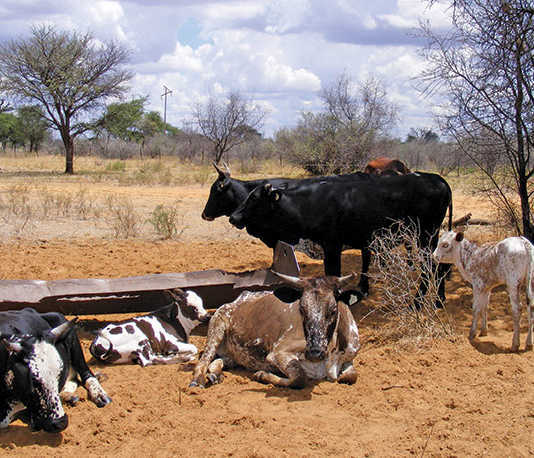 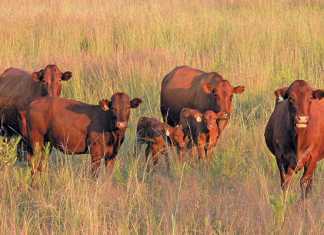 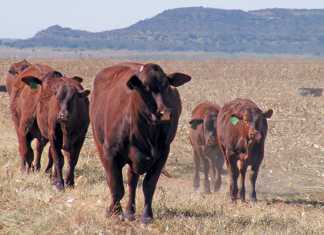 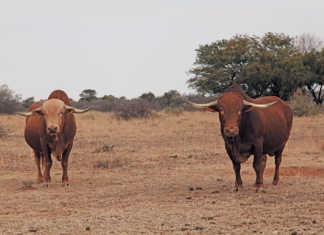 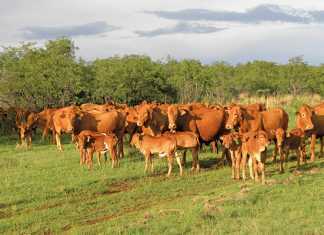 The modern Santa Gertrudis is a compact, well-adapted animal that excels on the veld and in the feedlot, says stud breeder Desmond Robertson. 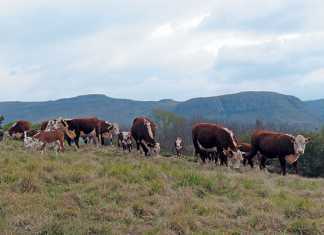 Annelie Coleman reports. 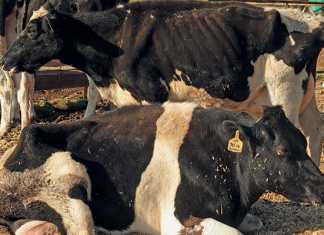 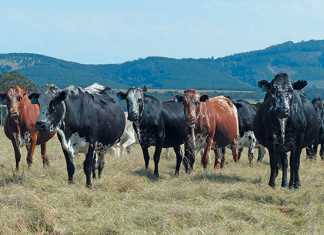 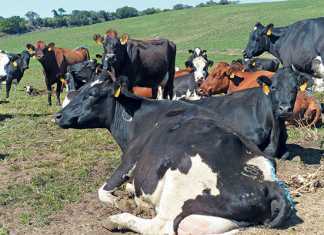 The health of dairy cows is directly related to their conception rates and milk production.